2019 Will Bring Two Cruises to Wednesfield! 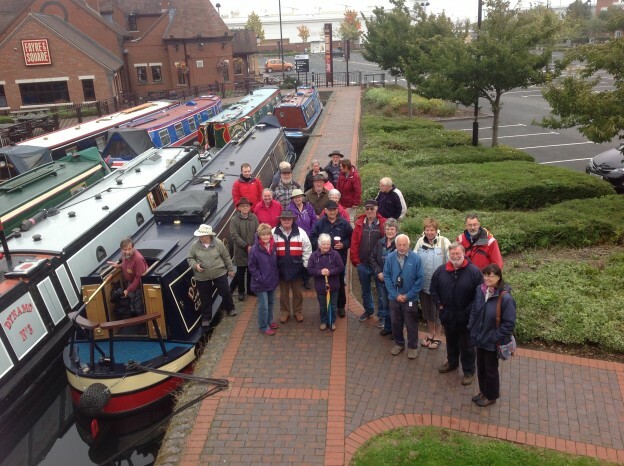 I am thrilled to announce the Birmingham Canal Navigation Group are once again organising canal boat cruises, on the least travelled canals in this region. The really good news for us here in Wednesfield is that in June there will be two BCN cruises. Both of these will be stopping overnight in the Canal & River Trust moorings at Bentley Bridge here on the brilliant Wyrley and Essington Canal. in Wednesfield. Many of the Narrow-boats will have holidaymakers on them, not only from other parts of the UK. In the past they have been from Australia, and New Zealand, and other far flung places. I will be giving more information about the Cruise as the dates approach. I just hope that we continue to give these visitors a big Wednesfield welcome! This entry was posted in Local Issues Page on 1st December 2018 by Phil Bateman.